On the 4th of June, around 200 people gathered in front of the United Nation’s Geneva Centre. Police violence in Turkey and the government’s authoritarian attitude were criticized in the declarations that were read in Turkish, English and French. Demonstrations which had strong echoes in both the Genevan and Swedish presses were ended by singing songs and shouting out slogans. 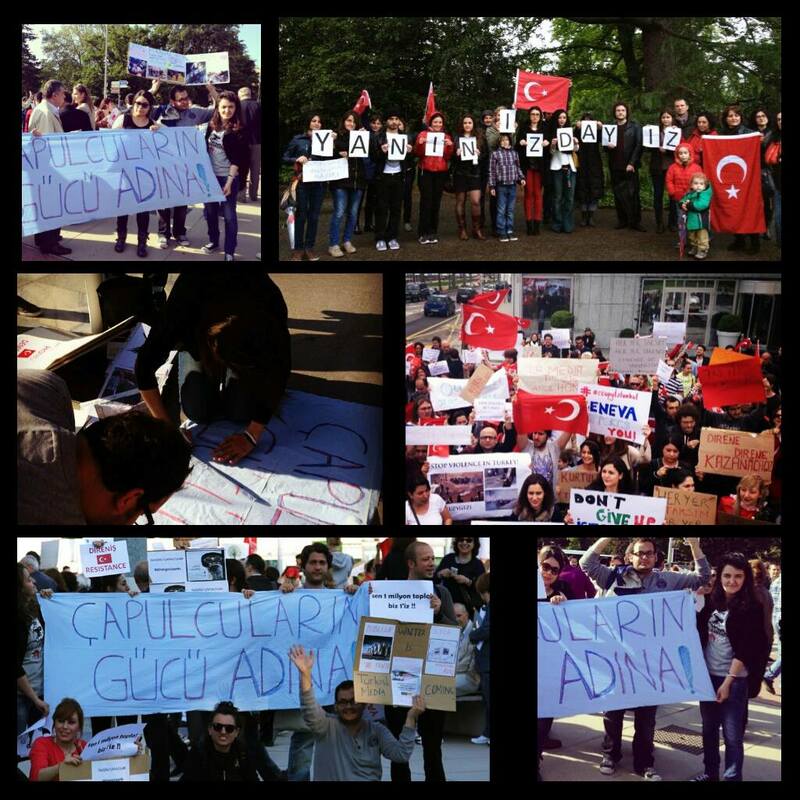 This entry was posted in Worldwide protests and tagged geneva, switzerland, worldwide protests on 4 June 2013 .